As the holiday season seems to creep earlier and earlier every year, it can leave even the most festive person feeling overwhelmed. There are so many requests to give, give, give, and there are so many worthy causes. 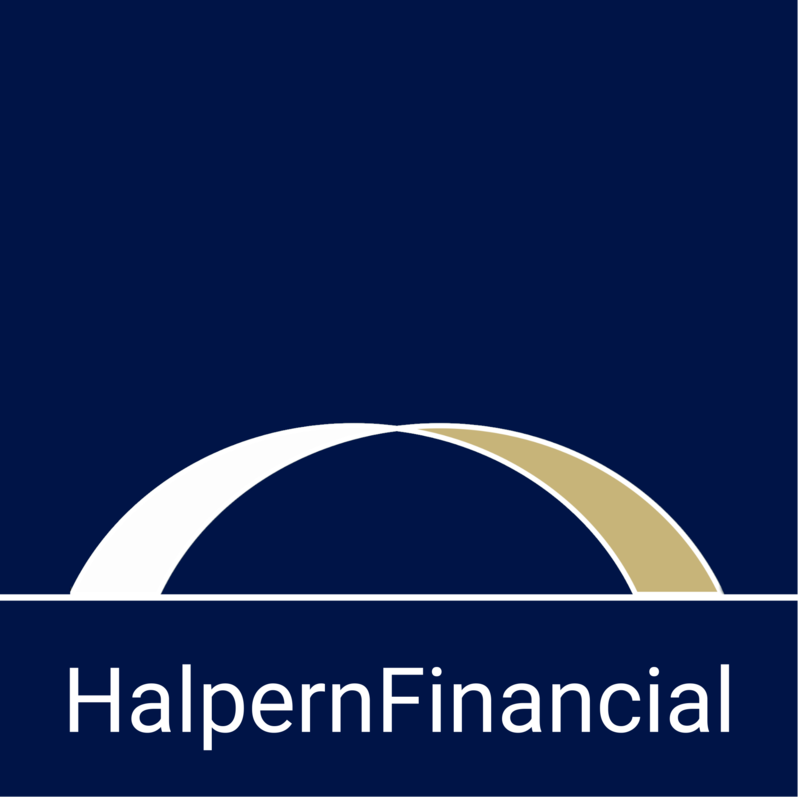 At Halpern Financial, we can help you to optimize your charitable giving from a portfolio management perspective—but in this post, we wanted to highlight a different way to give. This week the Halpern Financial team and a few of our spouses kicked off the winter season with an evening of volunteering at the Children’s Inn at NIH. This is a “home away from home” where young patients undergoing clinical trials stay with their families free of charge on the NIH campus in Bethesda, MD. The homey lodge-like setting with game rooms, kids’ activities and even a therapy dog provides comfort to over 1500 families per year from all 50 states and 94 different countries. For parents who have traveled a great distance, figuring out how to feed the family is the last thing they want to deal with when they arrive at the Inn for their child’s treatments. 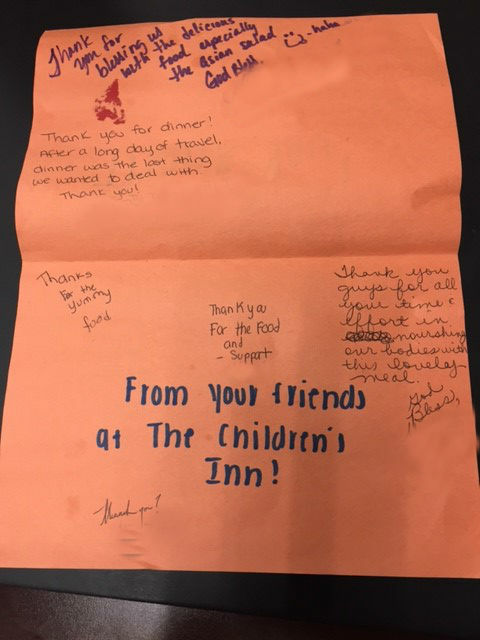 The volunteer program at the Children’s Inn allows different groups to come in and provide a hearty and healthy meal for the families to enjoy. 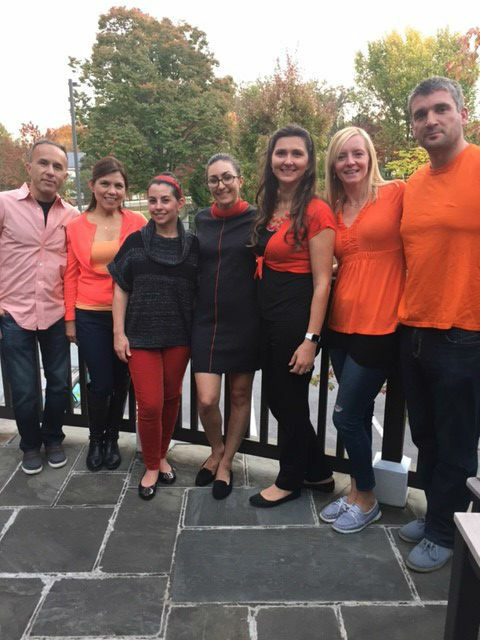 The whole Halpern Financial team contributed dishes and supplies for an Italian supper the night before Halloween, complete with a pumpkin painting activity after dinner for the kids. As we served food to the families, it was clear what a relief it was for them to enjoy a meal together without having to worry about cooking, cleanup, or navigating Bethesda with a sick child. The pumpkin activity was a hit with the kids as well—one little girl mentioned that she did not carve a pumpkin with her dad this year because she would be receiving treatment at the Inn during Halloween. She covered every square inch of her pumpkin with different colors! Although we are in the business of growing wealth, it is important to step back and remember what is truly valuable: time. Whether you spend your time with a stranger in need or with your family, creating precious memories, it is an invaluable gift because you only get so many hours to spend in a day. You can always make more money, but you can never make more time. How will you choose to spend your time in the months ahead? We hope that instead of feeling stressed during the holidays, you will feel excited about the wonderful gift you have to share.